Stefan is an experienced education professional leading the effort at MyGuru to deliver a uniquely engaging approach to online tutoring. Under his guidance, MyGuru online instructors deliver tailored lesson plans and adaptable curricula using dynamic virtual whiteboarding techniques in tandem with free available videoconferencing tools. Stefan is such a believer in the benefits of online instruction that he even recommends eBook versions of available texts such as the Official Guide to the GMAT and Official Guide to the GRE General Test to build note-taking best practices in homework lessons that will pay dividends when taking these computer-based exams. He has also expanded MyGuru's session recording and lesson summary capabilities (as digital documents and/or full-length videos) to allow students access to all of their instruction in perpetuity for review, and acts as the lead online trainer for MyGuru, guiding a team of our best tutors who each deliver effective online tutoring. 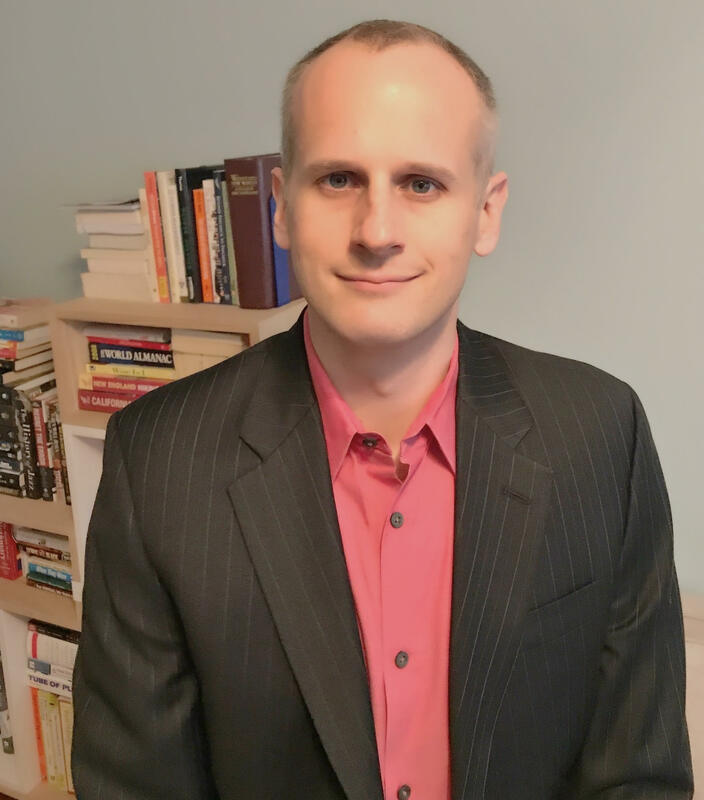 In addition to his work at MyGuru, Stefan is a test prep professor at Northeastern Illinois University holding a Bachelor’s degree in Communication from the University of Southern California and a Master's degree in Journalism from Northwestern University. He has scored in the 99th percentile or higher for the variety of standardized tests, including the ACT, GMAT, GRE, LSAT, MAT, and SAT, that he has taught for more than a decade. In fact, at a previous test-prep employer, he was once voted best tutor in the Midwest region based on student feedback. His engaging style, perhaps honed while producing college and professional sports at ESPN, has helped hundreds of students from high schoolers looking to beat the ACT or SAT to undergrads and professionals looking to get into top tier graduate schools such as the University of Chicago, Harvard University, New York University, and Yale University. Stefan is the best tutor that you will be able to find, guaranteed. He helped me accomplish my goals with the GRE and I honestly could not have done it without his endless support. He was always prepared for our sessions with a planned lesson and helped make weekly outlines to most efficiently schedule homework and practice within my complex work/travel schedule. He adjusted his teaching structure based on my personal needs and tailored his lessons to best suit me. He was very accommodating and always had my best interest at heart. I looked forward to our tutoring sessions because he is so supportive, personal, and friendly. He always made our time together valuable and I am grateful for the opportunity to have learned from him.